Three Essentials for Unemployment Relief. 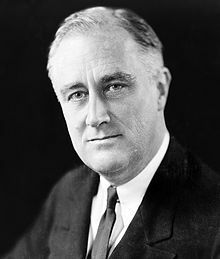 Editor’s Note: This is a speech to the Congress by President Franklin D. Roosevelt describing his plans for providing employment for the Nation’s able bodied workers. It is essential to our recovery program that measures immediately be enacted aimed at unemployment- relief. A direct attack in this problem suggests three types of legislation. The first is the enrollment of workers now by the Federal Government for such public employment as can be quickly started and will not interfere with the demand for or the proper standards of normal employment. The second is grants to States for relief work. The third extends to a broad public works labor-creating program. With reference to the latter I am now studying the many projects suggested and the financial questions involved. I shall make recommendations to the Congress presently. In regard to grants to States for relief work I advise you that the remainder of the appropriation of last year will last until May. 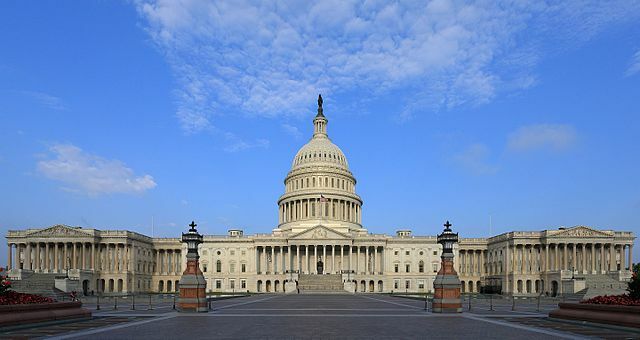 Therefore, and because a continuance of Federal aid is still a definite necessity for many States, a further appropriation must be made before the end of this special session. I find a clear need for some simple Federal machinery to coordinate and check these grants of aid. I am, therefore, asking that you establish the office of Federal Relief Administrator, whose duty it will be to scan requests for grants and to check the efficiency and wisdom of their use. Control and direction of such work can be carried on by existing machinery of the departments of Labor, Agriculture, War and Interior. I estimate that 250,000 men can be given temporary employment by early summer if you give me authority to proceed within the next two weeks. I ask no new funds at this time. The use of unobligated funds, now appropriated for public works, will be sufficient for several months. This enterprise is an established part of our national policy. It will conserve our precious natural resources. It will pay dividends to the present and future generations. It will make improvements in national and state domains which have been largely forgotten in the past few years of industrial development. More important, however, than the material gains will be the moral and spiritual value of such work. The overwhelming majority of unemployed Americans, who are now walking the streets and receiving private or public relief, would infinitely prefer to work. We can take a vast army of these unemployed out into healthful surroundings. We can eliminate to some extent at least the threat that enforced idleness brings to spiritual and moral stability. It is not a panacea for all the unemployment but it is an essential step in this emergency. I ask its adoption.